Citizens of the internet can be pretty rude at times, there’s no hiding that fact. To help its users, Instagram has introduced a new feature that will help you combat these meanies on their platform. Beginning today, users can add custom keywords to a list of words that will be automatically hidden from your photo’s comment section. 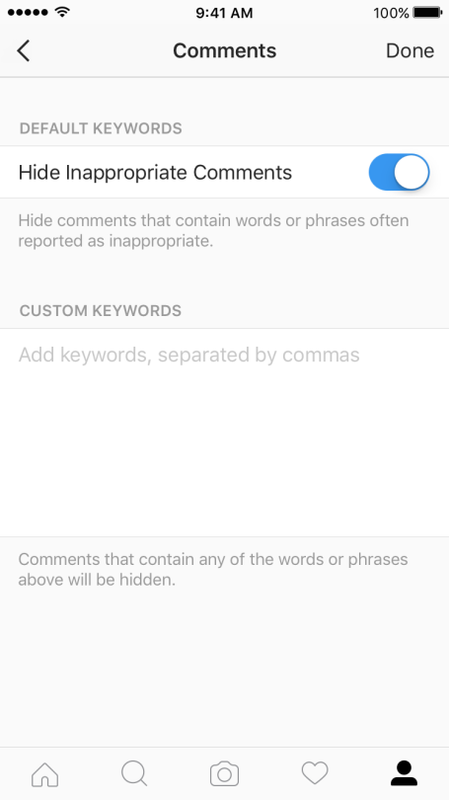 To begin, there is an option to “Hide Inappropriate Comments.” This feature will automatically hide comments that contain words or phrases often reported as inappropriate. To take it a step further, you can add your own words that will be marked as inappropriate. For example, if you can’t stand the word “hyphy” or “turnt,” you can simply add them to the list and you will never see them in your comments section again. 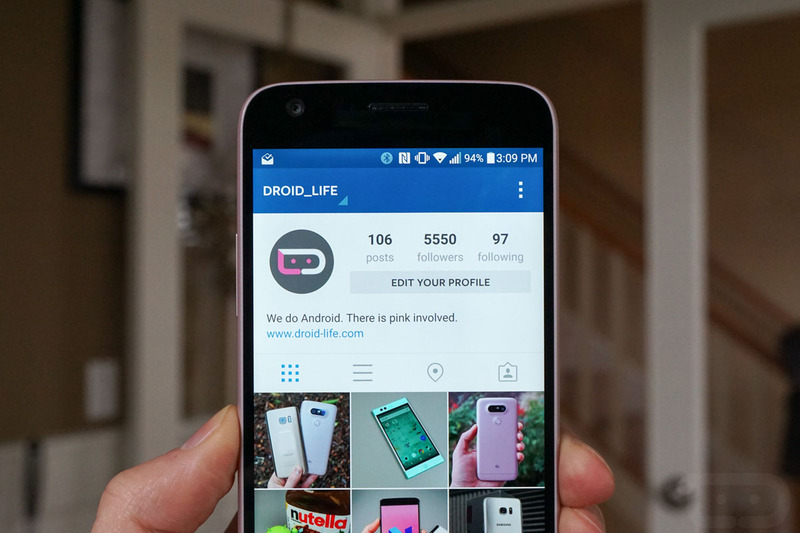 Instagram did not make it extremely clear when users can use these features, but they did state that folks should begin to see it today. 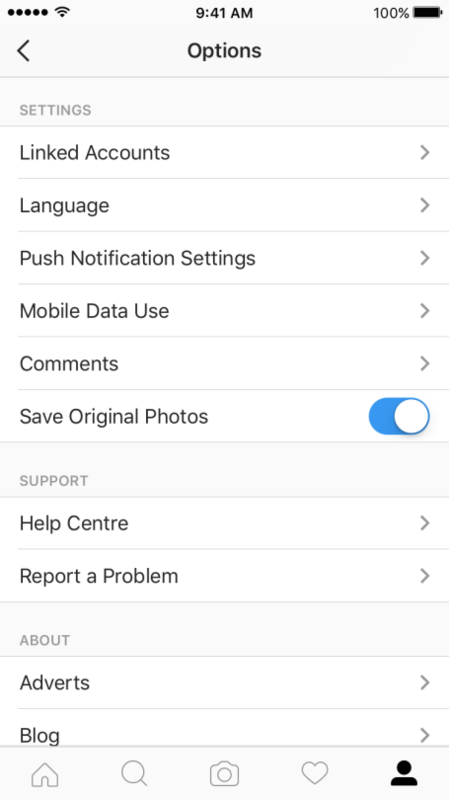 If you need this for your comments, check out your Settings menu inside of the Instagram app.